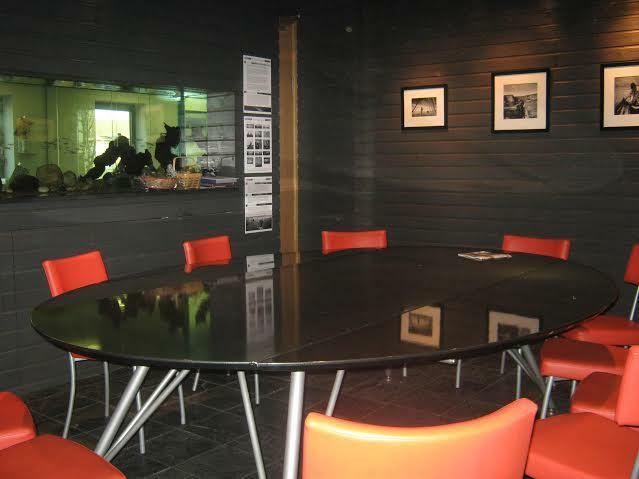 Our main event space on the second floor of our iconic smokehouse is also known as Forman’s Smokehouse Gallery. 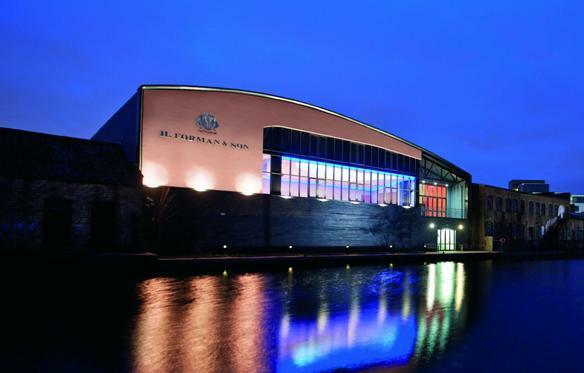 Forman’s Fish Island has been host to a diverse range of weddings, events, conferences and exhibitions. Floor 2, also known as Forman's Smokehouse Gallery, is a chic and unique industrial-style space of 635 sq m, reflecting the architectural structure of the Olympic stadium, which it directly faces. The space is adaptable and has been used for a myriad of events from private dinners for 30 people, award dinners for up to 320, to cocktail parties for 700 people. Floor 2 has a large reception area with beautifully appointed and artistic cloakrooms. 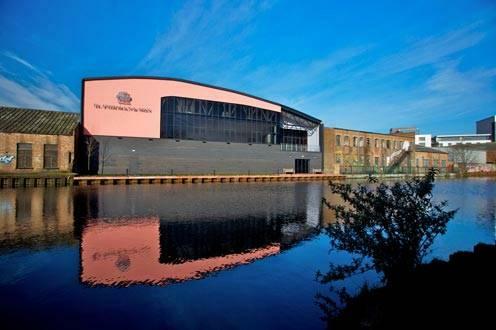 Other features include natural daylight, a large private roof terrace (135 sq m) with views over the Olympic Park, private entrance, built in dance floor, bar and LED structural lighting to suit your colour theme (perfect for weddings this is available as an optional add-on). The space is also used as an art gallery and the art can remain to adorn the walls of your event or be removed to allow for your own branding and theme. It is fully air-conditioned and has its own dedicated kitchens. All lighting, staging and sound are provided by our in-house technical production supplier, Hawthorns. With Hawthorn, you will benefit from their 30 years of experience making events look and sound amazing. 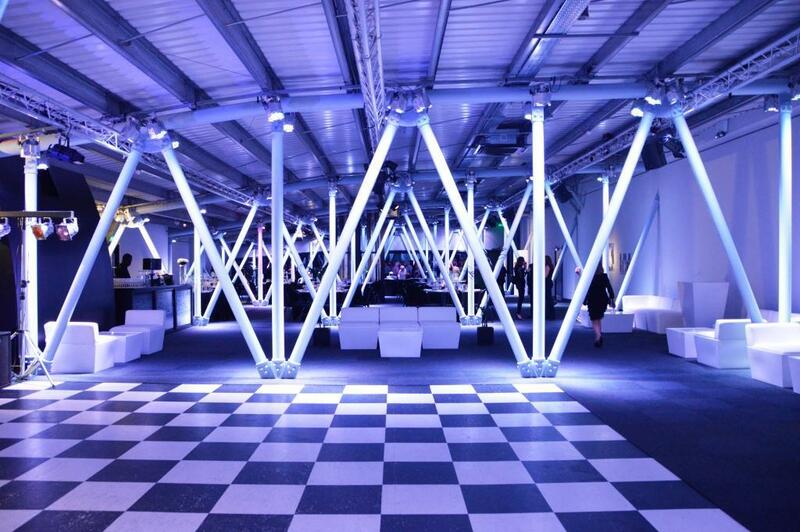 They can create a bespoke technical solution for your event. 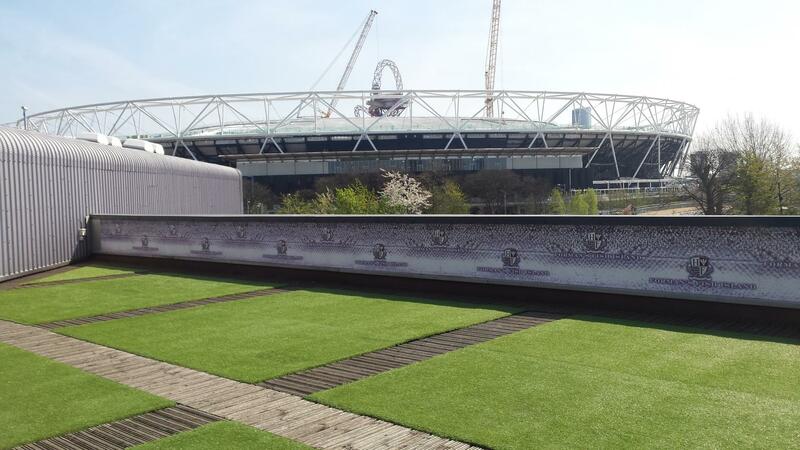 What's more, the large stylish roof terrace, included in the price of floor 2, has stunning views across London. It's a perfect spot for a summer evening cocktail reception. 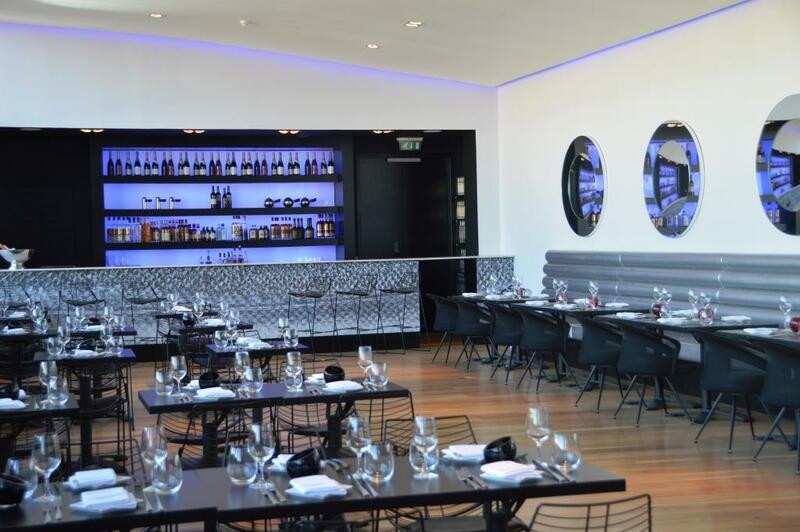 The Restaurant is a contemporary, bright space with floor to ceiling windows and unrivalled riverside views over the Olympic park. This space is ideal for small meetings or private breakfasts, lunches and dinners. The Restaurant has its own covered balcony overlooking the River Lee and Old Ford Lock.